Yes, I know: Squinge already made something like this. However, neither of his versions has ever been updated beyond Glamour Life. And according to Squinge himself, one of his versions isn't compatible with the OFB version of Inteen. My version, though, is smaller, should work with any combination of EPs/SPs, and should NOT conflict with anything! 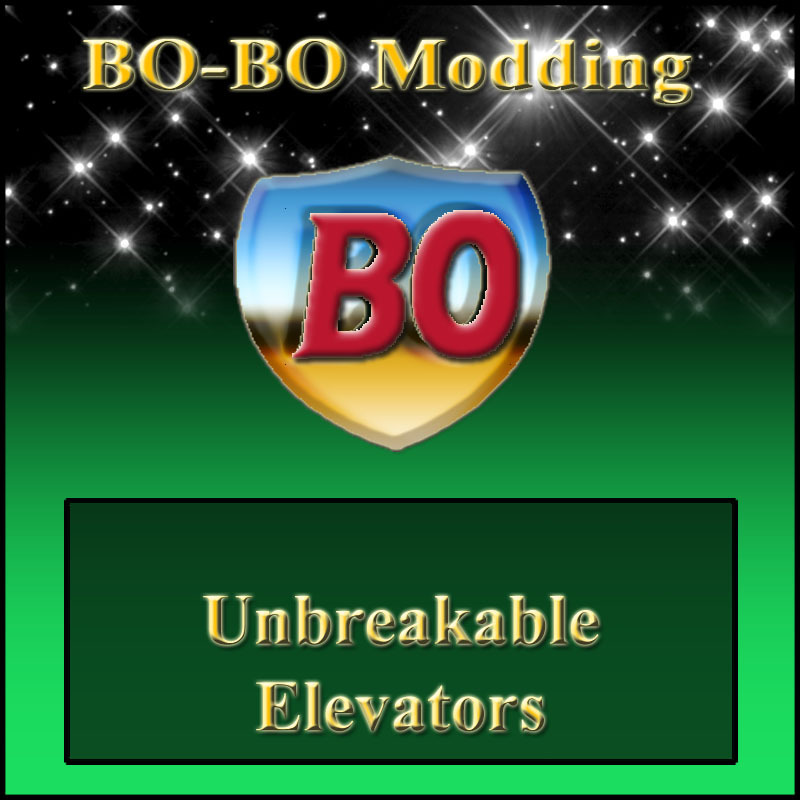 Elevators simply will not break anymore, EVER! Ha ha first! - first to download that is lol. You two are most welcome, my friends.